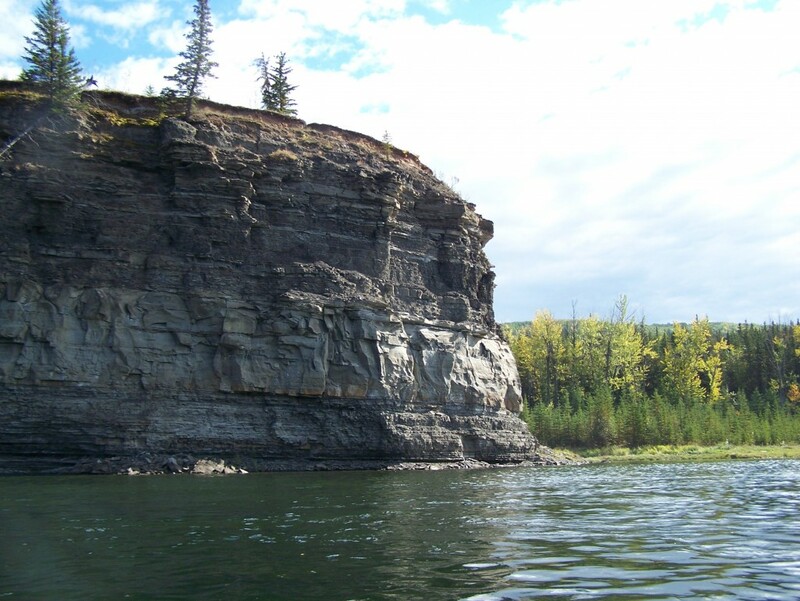 In partnership with GeoTourism Canada, Flow North created a paddling guide for the Peace River. The maps and text is available online now (at the bottom of this page). We are also working on a print copy that you’ll be able to order online and buy at local map stores. Please contact us via email if you would like to be notified when the PRINT copies are ready — scroll down for a pdf you can download yourself. 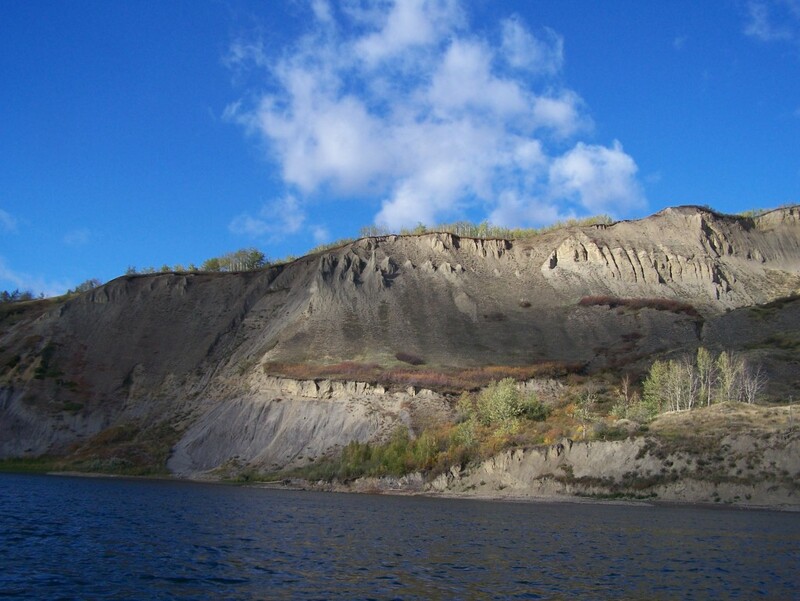 We’ve written this guide to the Peace River to be both interesting and practical. From a practical standpoint, we’ve listed possible campsites, emergency road access, and 119 GPS waypoints for major stopping points, like boat launches, camping or rockhounding sites. The guide includes kml and gpx files as well as custom maps. Some major gravel bars and shallow areas are mentioned, but of course, the river is always changing, so it’s very hard to predict what areas will be problematic and what areas you’ll just float right over. The guide includes an introduction that discusses some trip planning and safety topics. Besides the practical stuff, we’ve also researched the history of the river, its landings and settlements, and included plenty of stories and geology. We know you will find this guide interesting and extremely useful! To help you plan your trip, have a look at the overview below, read this page about trip planning. The last column of the table below indicates distance paddled if you start in the town of Peace River instead of Hudson’s Hope. Of course, there are many places along the river that you can start from, and you can calculate intermediate distances from the running totals. Guide #1 is about things to do in Hudson’s Hope, the starting point, and the paddling journey starts with Guide #2.